The Sweatshirt Rx is a promotional item that’s ideal for colleges and tourist attractions. This long sleeve heavyweight sweatshirt is made out of 8 oz. 50/50 poly/cotton material. For your convenience the product comes in a wide variety of colors and sizes for you to choose from. 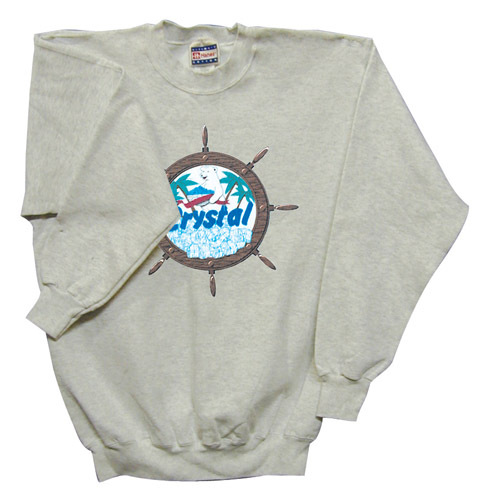 Plus, the colorful sweatshirt leaves plenty of space for you to add on a personal message or your company logo.